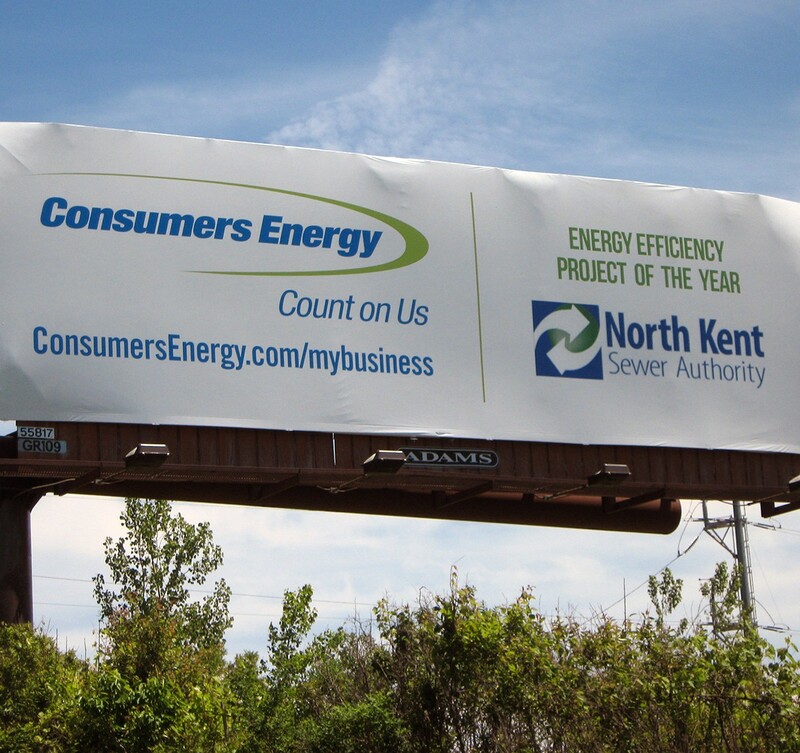 The North Kent Sewer Authority’s PARCC Side Clean Water Plant recently received Consumers Energy’s Large Commercial Project of the Year Award. Prein&Newhof designed a blower replacement for its aeration system, which ended up lowering PARCC Side’s annual energy bill by $100,000. It met Consumers’ criteria for a project that provided energy savings, was innovative and repeatable, and used new technology. NKSA received a $15,000 honorarium for this award. Read more about this project, or Consumers Energy’s program.